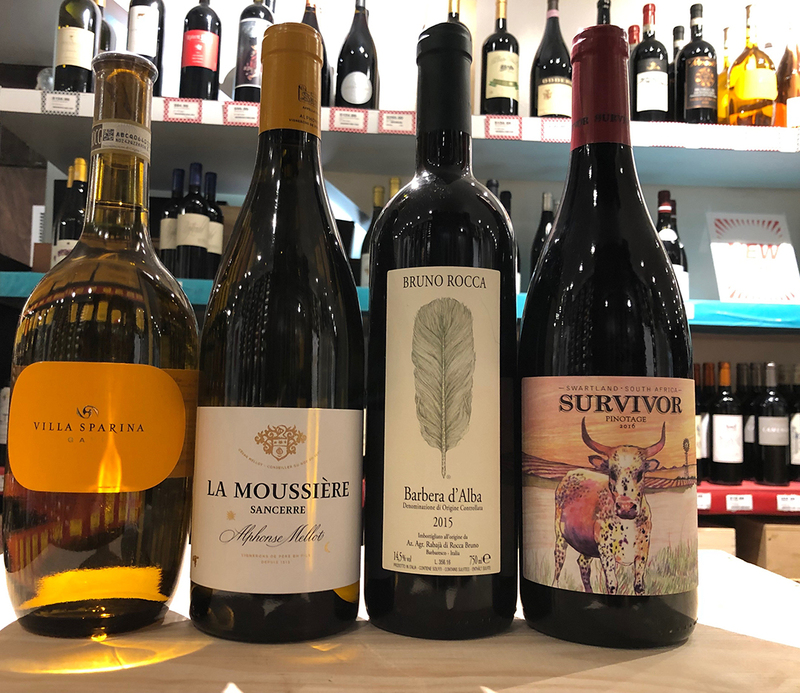 This week’s tasting features a range of bottles from both Old World and New World wine regions. 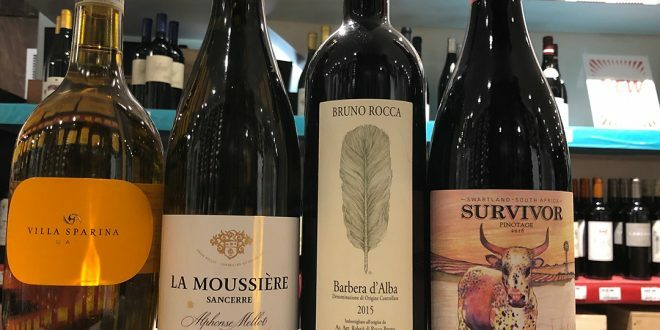 Join us in the store from 5-8pm on Thursday, January 24 for a few delicious sippers from France, Italy and South America. Located in the heart of Piedmont, Villa Sparina has been family run and working with native grapes of the region since 1970. The winery consists of 172 acres of native vines to produce the flagship Gavi and Barbera wines. The Gavi is made up of lively, fresh and fruit forward Cortese grapes. This wine is bursting with aromas of flowers and peach that lead to a soft yet rich palate. Domaine La Moussière has been a family run operation since 1513. The Mellot family started out selling their wines at their tavern in Sancerre; in 1881 the winery was granted a license to ship the wine throughout France and the world. Today Alphonse Mellot and his son are the 18th and 19th generations running the show. The La Moussière Sancerre is the cornerstone of this winery with its floral aroma and lively supple palate. The wine is produced from both young and old vines of Sauvignon Blanc on a magnificent 75 acre South-facing plot. It highlights the terroir with a mineral note and its crisp acidity complexity. The Rocca family has been making wine for more than two centuries in Barbaresco. In 1978, Bruno Rocca changed the history of the winery by adding their family name on each bottle. Bruno also looked to modernize the family business by focusing on the quality of the vines and highlighting the beautiful terroir. The Bruno Rocca Barbera d’Alba is a beautiful expression of the varietal. Produced from vines that are 50 and 60 years old, this wine is savory and harmonic. The nose presents ripe fruits such as blackberries, cherries and mulberry, leading to a similar palate with a touch of spice and a round elegant finish. The Overhex Survivor wine label turns heads on the shelf. It draws you in with a gorgeous label, and the story behind it won’t disappoint. A truck carrying Nguni cattle was driving in the heart of Swartland, South Africa when one jumped off the truck. Known as the “survivor” this cow thrived and embodied the free spirit of the region. The Pinotage reflects the lively label. This South African signature grape is a cross between Pinot Noir and Cinsaut. The wine bursts with flavors of plum, cherry and spices and dances on the palate with a beautiful smooth complexity. Thursday, January 24, 2018 from 5pm to 8pm.